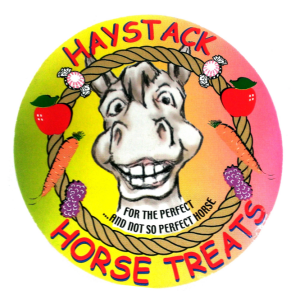 Haystack Horse Treats are a favorite among our equine, and non equine friends. Made with Sun Cured Alfalfa Hay, Cranberries, and Wildberry Juice they have a wonderful smell and taste amazing to horses! 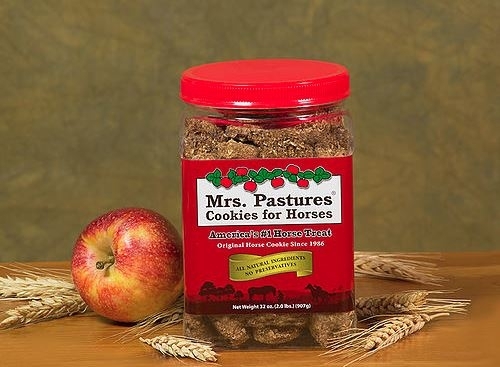 Mrs. Pastures® Cookies are proudly made right here in the USA, so you can be confident that you’re feeding your horse quality all natural ingredients with no preservatives. This extraordinary play ball is not like all of the others. 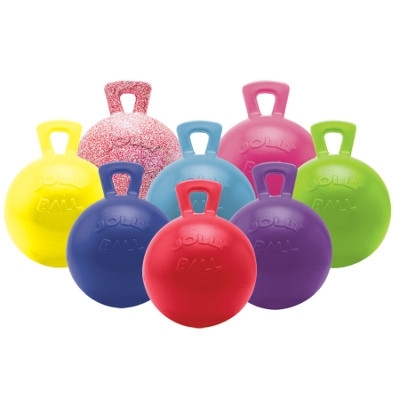 Puncturing & biting will not destroy this ball as it does not need air to inflate! 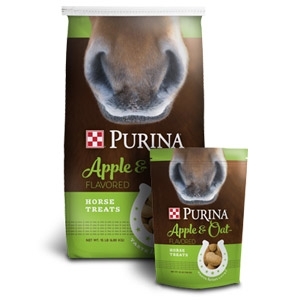 The North Store has different flavors and colors so your horse can have fun this summer!